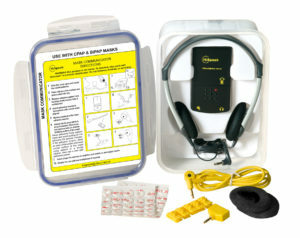 The HiSpeak Communications Device can amplify weak and even whispered speech with CPAP and Bi-PAP respiratory masks. Proven in hospital and hospice trials. 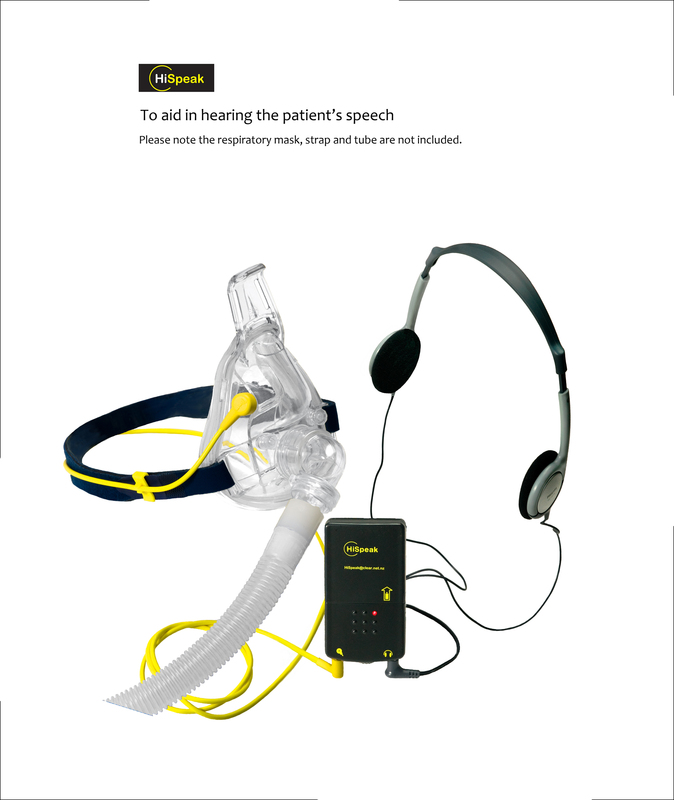 For more information about HiSpeak please contact: Michael O’Kane at AmbroSpeak Ltd.